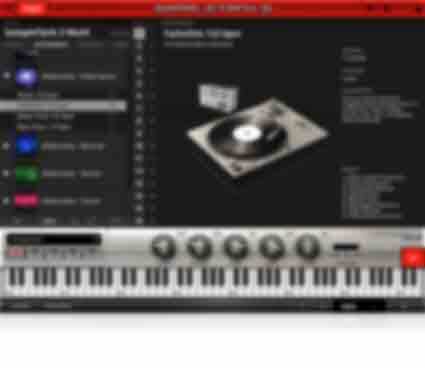 Neon loops, disco-infused basslines, glittering synths, fun melodies and more. Throw a little disco in the mix with the Indie Dance sound library. It's a neon-hued collection of upbeat rhythms, glittering melodies and more that will help you make that next fun party anthem. And with 4 kits and 252 loops pulled from 7 different categories, you'll have a full and totally fun sound palette to choose from. 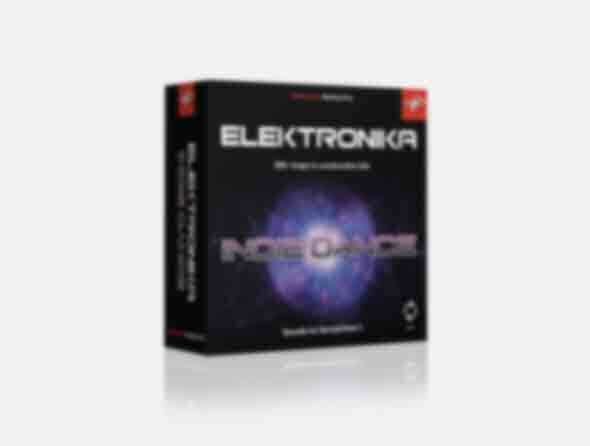 The Indie Dance library is part of Elektronika Series.